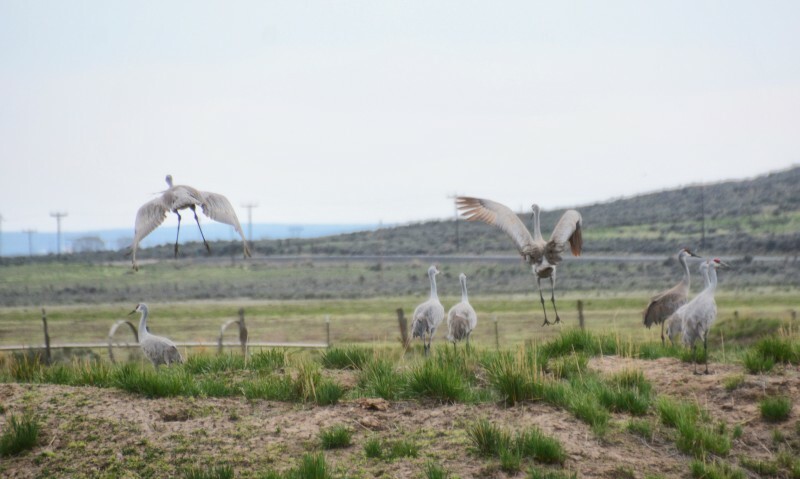 While the occupation of the Malheur Wildlife Refuge is still making headlines, the earlier groundbreaking collaborative approach to complex land use issues in Harney County has largely been overlooked. That effort involved local ranchers, environmental groups, and federal agencies, and set a precedent for working through similar land management issues in Oregon and the west. In this first annual public lecture, Kemmis discussed this new innovative approach to management of western lands and how it pertains to the Malheur Wildlife Refuge Comprehensive Conservation Plan, the Sage Grouse Conservation Plan, and other western land management conflicts. NPCC captured his talk on video. Watch it here. Daniel Kemmis is an author, a long-time public servant, and currently an Associate of the Charles F. Kettering Foundation. Mr. Kemmis is a former Mayor of Missoula, Montana, and a former Speaker and Minority Leader of the Montana House of Representatives. He is the author of 3 books: Community and The Politics of Place; The Good City and the Good Life; and This Sovereign Land: A New Vision for Governing the West. He is currently working on a fourth book, under the working title of Citizens Uniting.